Congratulations to Toodalu on being named Built in Chicago's Startup of the Month for July 2012 and earning a Moxie Award for Best Financial Startup! Co-Founders Ravi Singh (CTO) and Todd O'Hara (CEO) of Chicago Startup Toodalu joined Charles Lee Mudd Jr. to discuss Toodalu, startups, the Chicago startup culture, 1871, NDAs, small business, and more. 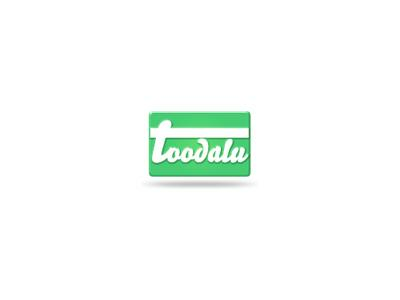 Toodalu, named Built in Chicago's July Startup of the Month, provides a program to provide through which a percentage of purchases at select participating establishments will be contributed to charities specified by the consumer purchaser. They also discussed building a startup in the digital space and gave context to "pivot" and the "iterative process." Other topics included team building, obtaining input on ideas, NDAs, and more.